After months of rumored Twitter "shadowbans" on conservative accounts were finally confirmed by VICE and other publications, the GOP is taking action ahead of midterms. 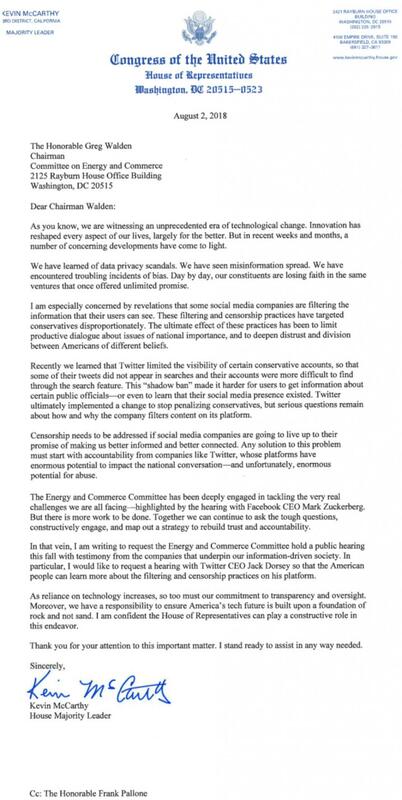 Axios reports that House Majority Leader Kevin McCarthy sent a letter Thursday to Greg Walden, the chairman of a powerful House committee, to ask that he publicly grill Twitter chief executive Jack Dorsey over recent allegations that the platform limits the reach of some conservative accounts. McCarthy, who has worked on tech issues for years, has pressured social media companies over the way they treat conservatives in recent months. 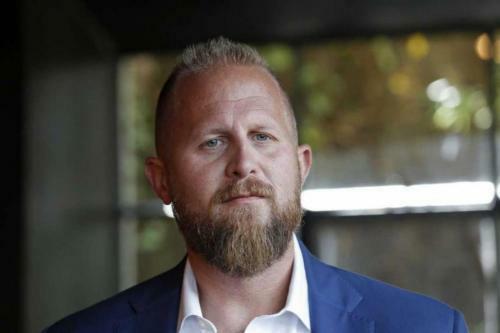 McCarthy and other Republican leaders met with Facebook staffers in June over their concerns, and as recently as last month McCarthy was running ads on Facebook inviting supporters to join him “and President Trump in defending our conservative voice against social media censoring," according to the platform's public database of political ads. This action follows Rep. Matt Gaetz (R-FL) complaint filed with the Federal Election Commission (FEC) against Twitter after he discovered that his account was being 'shadowbanned' - the practice of excluding or reducing the visibility of one's tweets from normal circulation on the platform. 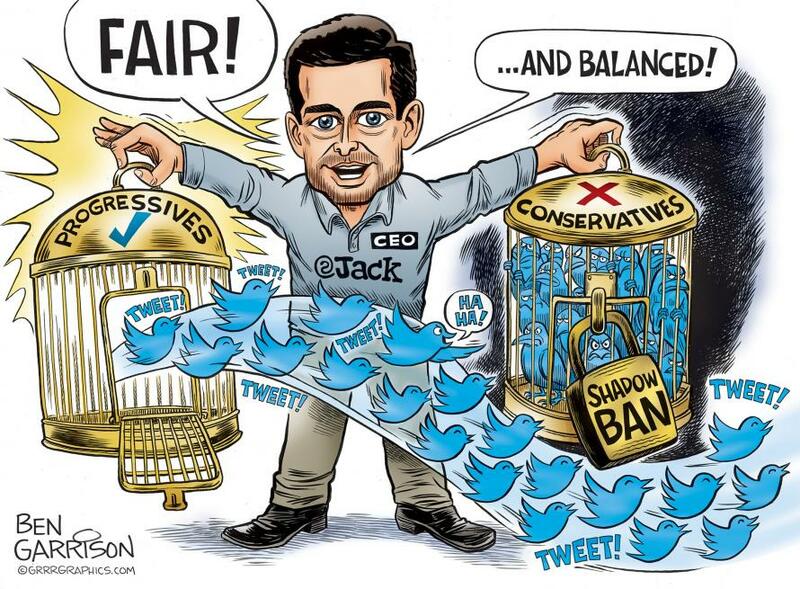 Then last Friday, Twitter issued a strange explanation to "set the record straight," in response to growing outrage over the practice of "shadow banning" conservatives, as confirmed last week by the liberal publication VICE and promptly tweeted about by President Trump, where they explicitly state that they do not engage in the practice - except then they describe how they do exactly that. 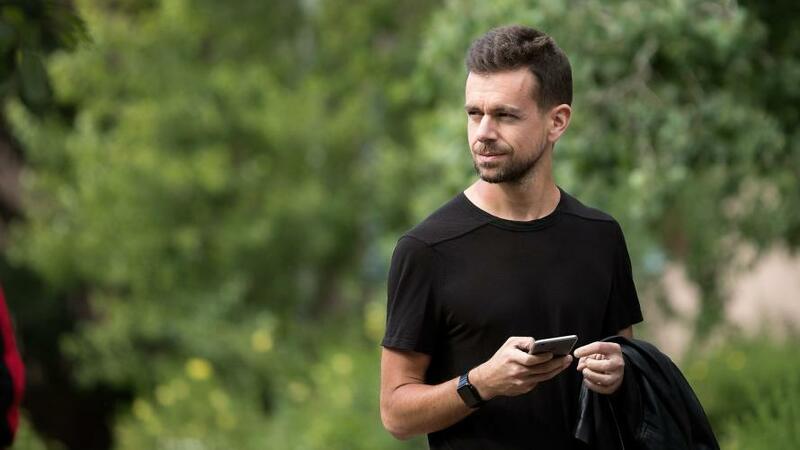 The problem Jack Dorsey is going to have if and when he faces his grilling is, as we detailed previously, Twitter's own employees admitted to the practice in a January undercover exposé, after investigative journalists with Project Veritas went undercover in San Francisco, Twitter's hometown. "We recognize that Facebook and Twitter operate in liberal corporate cultures," the letter reads. "However, rampant political bias is inappropriate for a widely used public forum."